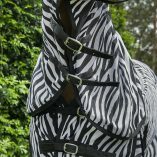 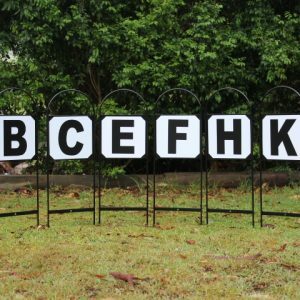 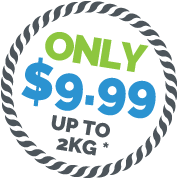 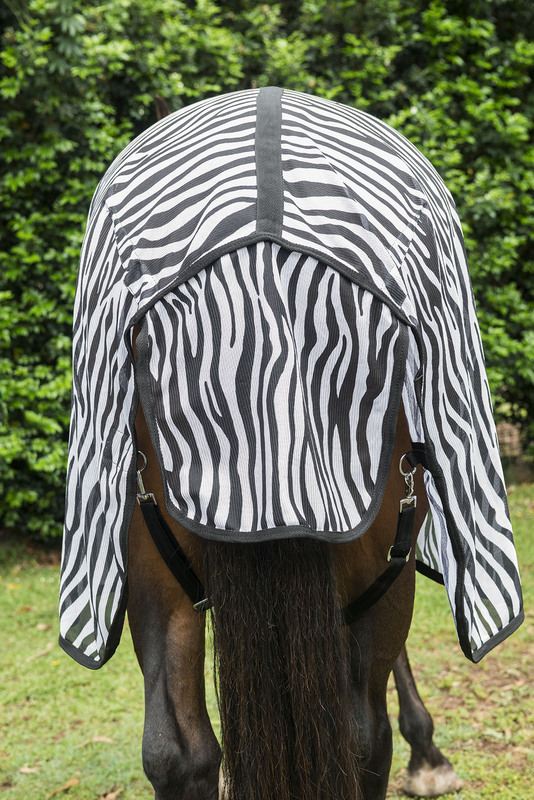 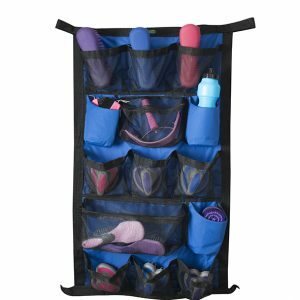 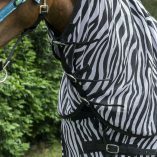 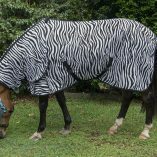 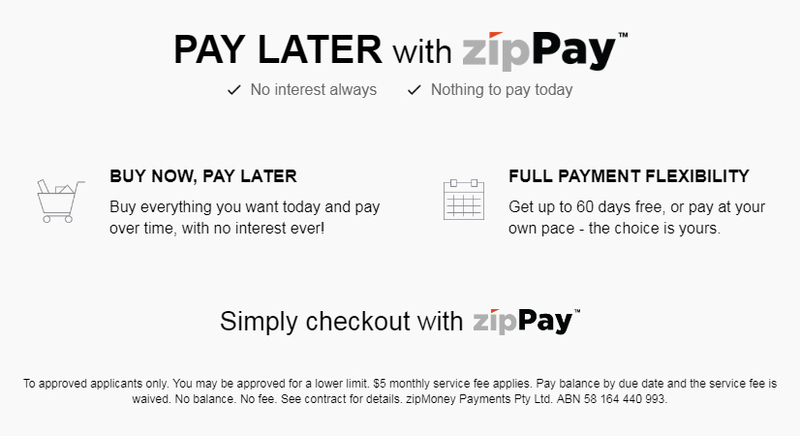 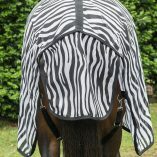 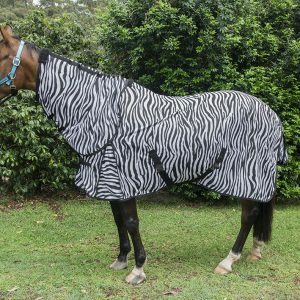 Our Zebra Mesh Combo Horse Rug is light weight, but tough and durable and perfect for the harsh Australian Summer! 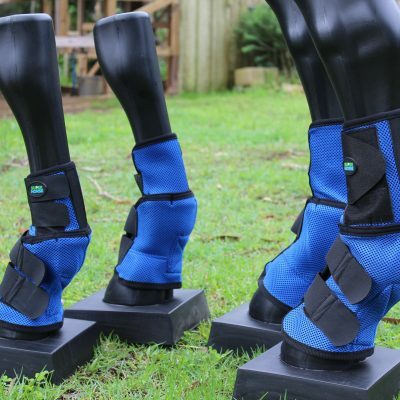 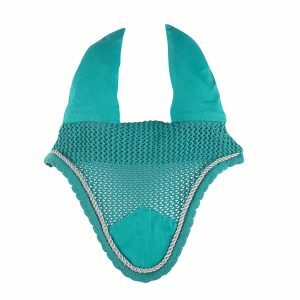 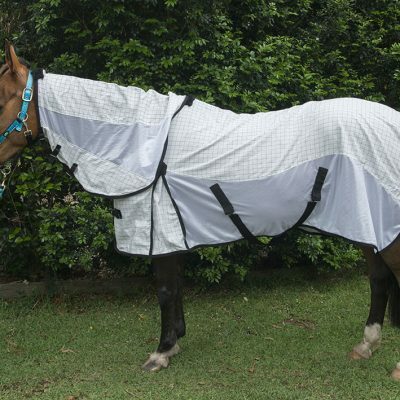 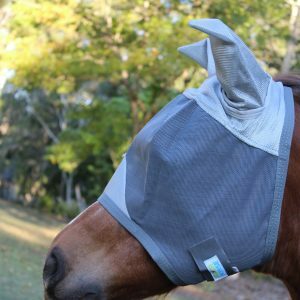 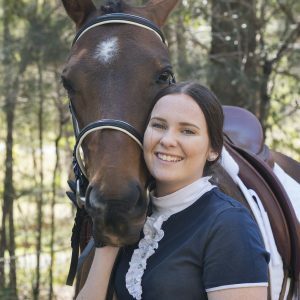 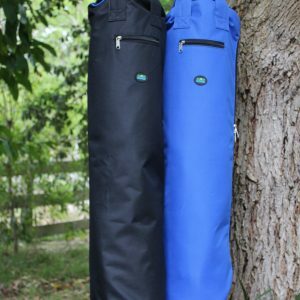 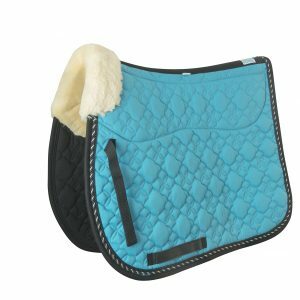 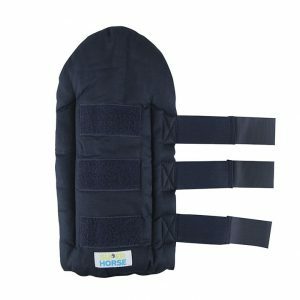 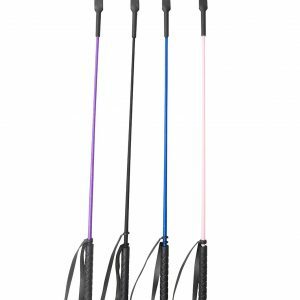 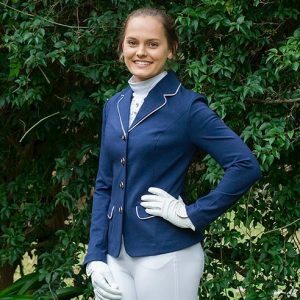 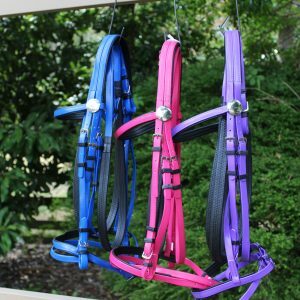 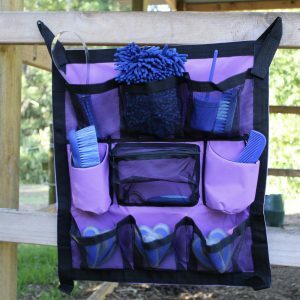 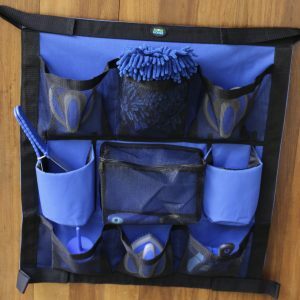 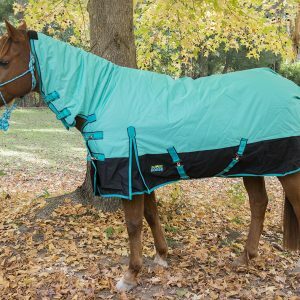 It offers superior UV and insect protection for your horse but still allows plenty of ventilation through the fabric, helping to keep your horse cooler. 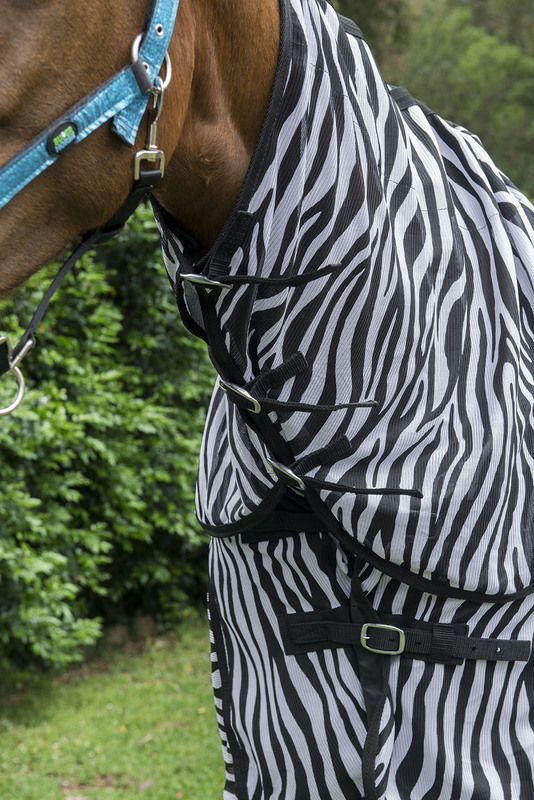 These Zebra mesh rugs are so cool. 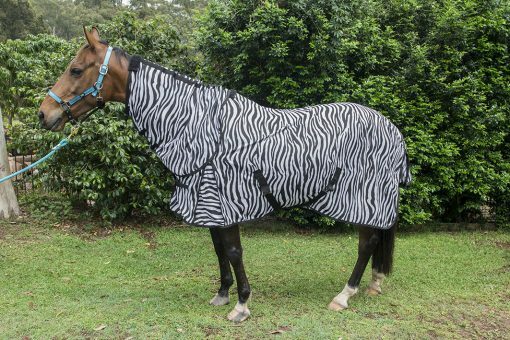 I bought two of them and they are a good quality rug. 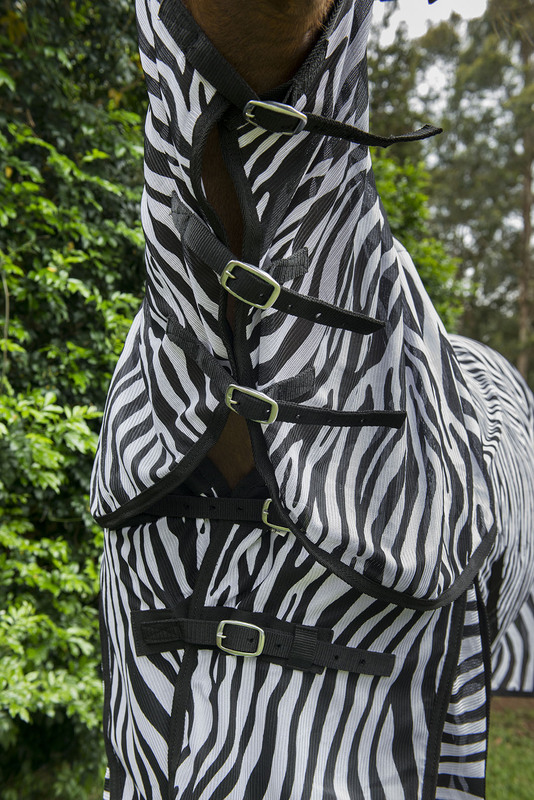 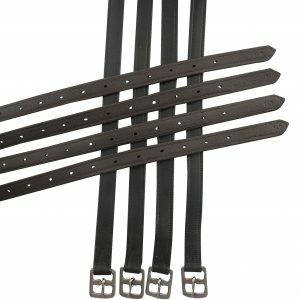 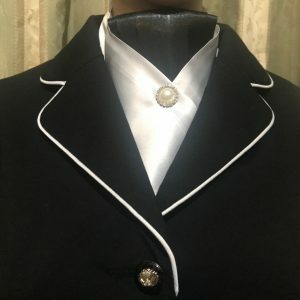 The neck is a good length as well. 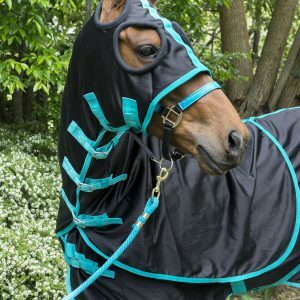 Happy all round, postage was very prompt. 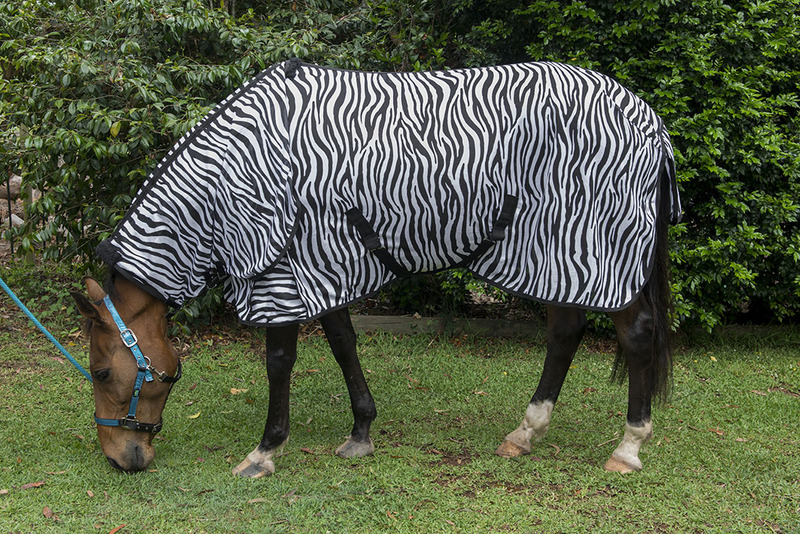 Must say I am happy alround with this Zebra mesh rug. It’s awesome, the rug has stopped my horse getting eaten alive by mozzies. 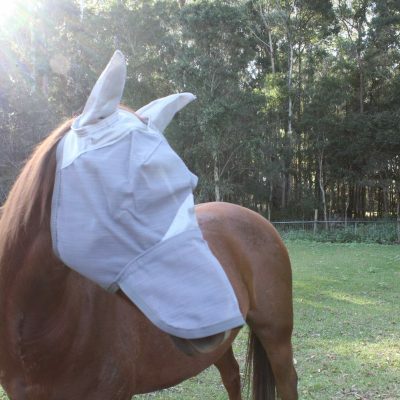 It fits him perfectly and it’s tough, he hasn’t torn it to shreds.